Find Highway Guardrail Roll Forming Machine, Highway Guardrail Forming Machine, Highway Guardrail Roll Making Production Line on Industry Directory, Reliable Manufacturer/Supplier/Factory from China. 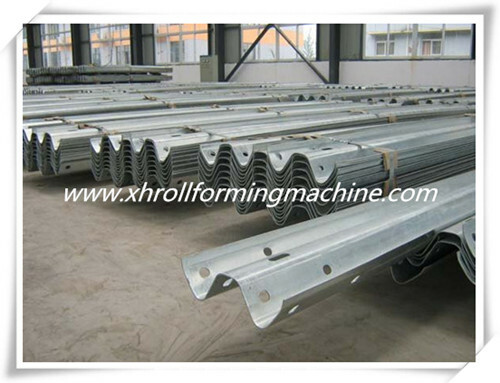 Product categories of Highway Guardrail Roll Forming Machine, we are specialized manufacturers from China, Highway Guardrail Roll Forming Machine, Highway Guardrail Forming Machine suppliers/factory, wholesale high-quality products of Highway Guardrail Roll Making Production Line R & D and manufacturing, we have the perfect after-sales service and technical support. Look forward to your cooperation! 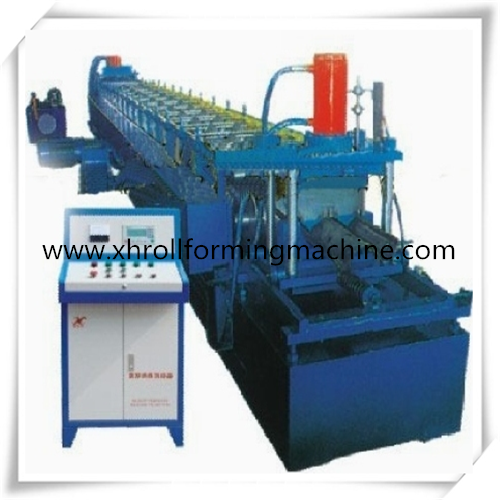 Guardrail Roll Forming Machine is an expert machine specialized in guard rail panel. 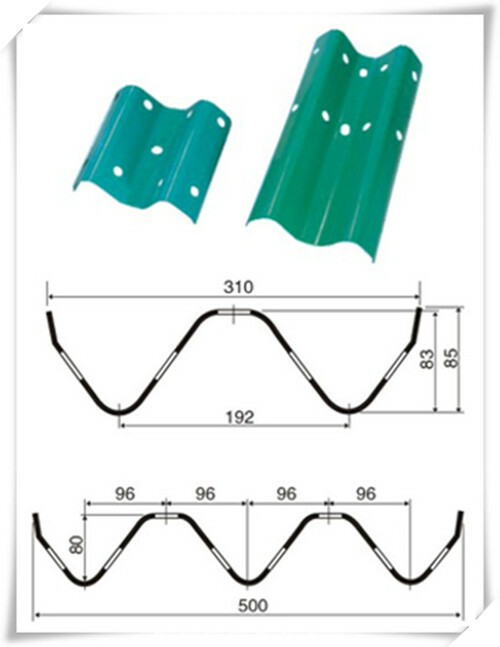 The products of the machine are widely used in the highway and the relate fields. This guard rail Roll forming machine mainly consists of conic, guide equipment, leveling system, edge cutting , punching, roll forming system, roll forming cutting system, stacking equipment, stacking move equipment, hydraulic station, electric control cabinet. This machine features simple structure, good appearance, with advantages of profiled bar structure , whole processed after weld, and the structure concision and reasonable, good carrying capacity, working smooth and reliable. W-beam guardrails are cost-effective longitudinal highway barriers designed to reduce the severity of run-off-road (ROR) collisions, prevent vehicular impact with roadside objects, and lessen the likelihood of vehicle overturning. W-beam highway guardrails are the most common crash barrier used on Chinese highways due to their high effectiveness and inexpensive production costs.